It’s our anniversary and we want to show our appreciation! Through thick and thin, our fans have stuck with AirSplat for 13 years! On May 17th, come celebrate with us at our headquarters! Pushing realism to the edge, the APS CAM870 Magnum’s design is like no other. To achieve such realism is something many would call an unrealistic goal. Yet today, APS has stood and delivered. Find out how APS has achieved this feat. My appreciation of Firearms is rooted deep in my desire to Protect my Loved ones. It is sometimes confusing that people, Americans, cannot understand this simplest reason to exercise my 2nd Amendment Rights. Just thought I would share this little snippet into my Life and the things that are important to me. Join us for our live show as we talk about one of the most debated topics in the airsoft industry! Gas vs. AEG! What do you think! TheGearlocker net Reviews and Install of the Talon Grips for the Magpul MOE Grips. Here we have shwell talk about and install the Talon Grips for the Magpul MOE grips. In this particular video he installs the Talon Grips on one of Magpul’s MOE+ grips. Please Check out TheGearlocker.net for more Reviews and pics of the Products you see here. Armed with an M18 Airsoft Claymore, Shredded Paper, and a GoPro – our warehouse did some damage around the office. No orders were harmed in the making of this video. This dirtbag picked the wrong taxi to jack! The Gunny & Glock are two great ways to protect yourself! This is the winning video submitted by GLOCK fan and GLOCK ID member, Gregory Thomas. Wrong Taxi – Starring "The Gunny" R. Lee Ermey and special guest, Clifton Collins Jr.
Just received some new items….oohhh myyyy. A slick barrel and sharp rail system from Madbull. If you haven’t noticed yet, Smith & Wesson’s M&P series firearms are quickly becoming the sidearm of choice for many law enforcement and military personnel. Adella Relentless gives the lowdown on the M&P9 GBB pistol by VFC, the same name behind the airsoft M&P9C (compact). The M&P9 airsoft series GBB pistol shoots up to 310 FPS — and translates perfectly into airsoft, sporting the same look, feel and weight of the real steel Smith & Wesson M&P9. Adding the Odin Works XMR to my Special Ops Tactical AR in conjunction with the Teal Blue Bravo PDQ this thing is almost complete. For players just starting out, it can be a little difficult to know what guns to get, especially for players on a budget. King Arms has put a lot of effort into making a gun that is both combat ready, and affordable priced. The gun has a full metal gearbox, as well as a laser etched receiver meaning it will preform well and look great. Be sure to let us know what you think in the comments below, and check them out on our website! So, after hearing quite a few questions on the differences in the Elite Force H&K UMP 45 versions (and what $155 vs $235 gets you) we decided to break it down to show you all the gritty details. Bit by bit we go over the Competition and Elite UMP45s to see what makes them tick. And after watching, don’t forget to let us know what you think. Is the $80 difference is worth what you get in return? NEW Airsoft GI Mystery Box! The Airsoft GI Ultimate Monster Mystery Box will be going live on Wednesday 04/30/2014 @ 5:00 PM PDT. This mystery box will be featuring an Ultimate Monster Box with products worth over $1700! Be sure to use the Airsoft GI coupon codes to help you save on your next order. Operation Reclamation 3 is near! Few more tickets still remain! Walk-Ons will NOT be allowed at this event. British Reclamation Forces have seized Richmond, Virginia and territory along the James River; securing their supply lines from there to Hampton Roads and Chesapeake Bay. They are now poised to launch a strike deep into the heartland of their former colonies. However, the continued victories of the BRF have drawn the focus of conventional U.S. Forces away from conflicts elsewhere. The true contest begins now; for despite their victories the BRF is essentially surrounded. 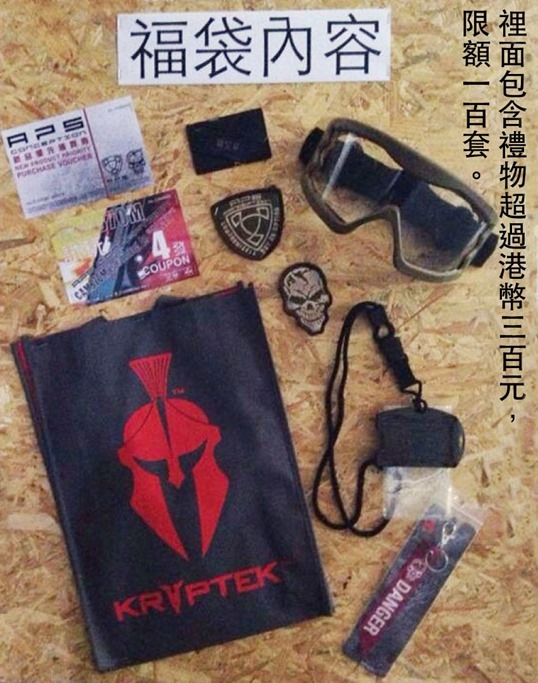 Good news for all MADBULL AIRSOFT fans. Don’t forget, we ship all orders from Greece so your order will arrive directly to your doorstep without worrying about customs or any other extra charges. 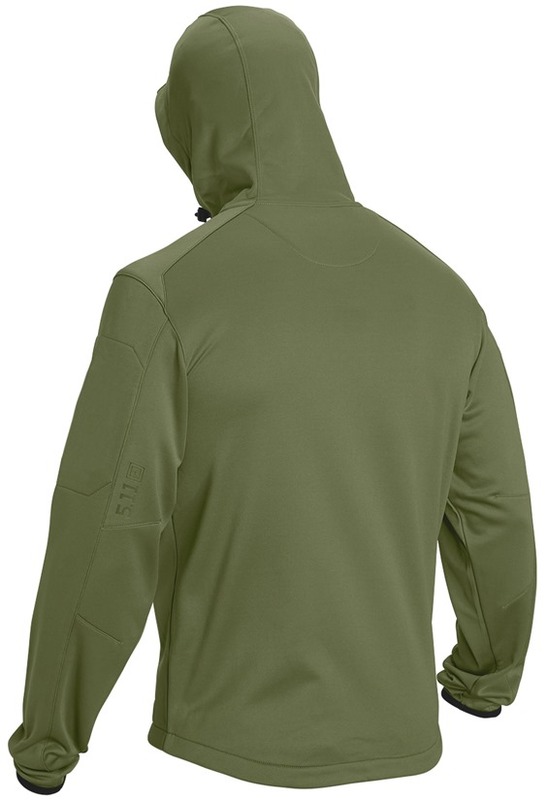 Available now at Military 1st is Reactor Full Zip Hoodie from 5.11 Tactical. 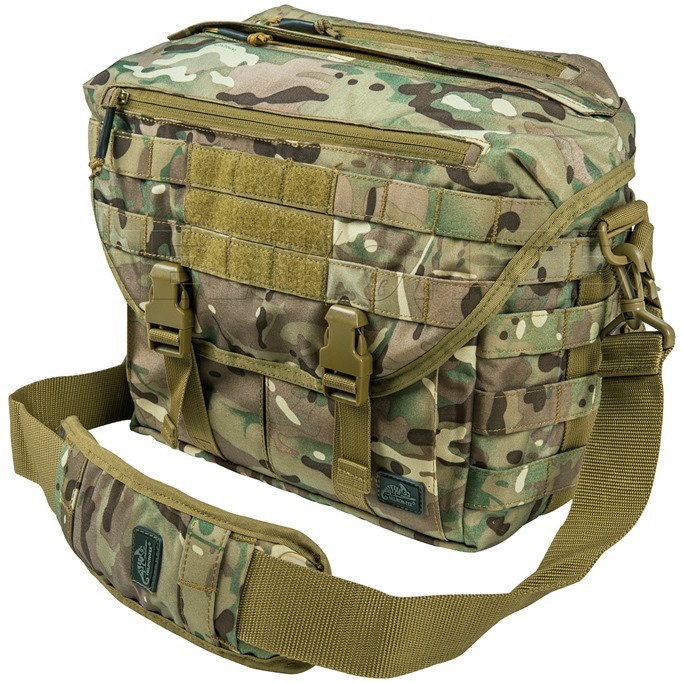 Helikon Wombat Shoulder Bag in MultiCam camo is available at Military 1st. Johnsons of Leeds are proud to introduce the AM22! This Airsoft Rifle chosen and used by best selling author and ex-member of the 22 S.A.S. Andy McNab himself. We have exclusively 1000 limited edition AM22’s which bear an engraving of Andy McNab’s signature. APS: CAM870M coming to "alert"
With Magpul no longer interested in manufacturing licensed replicas for Airsoft, the RM4 ERG might just be your last chance to own an actual Magpul Airsoft gun. Read our review. Hey Arnie, just dropping a quick note about my new milsim film for Tier 1 Military Simulation ltd; Operation Payback. This incredibly well played event showcased some of the highest quality effects ever used in milsim. Including RPG attacks, EOD detonations, explosive entry and more. All captured in the 20 minute film from Outside Context, if you have any interest in milsim then this is a must watch! Yet another exciting new product range has just become available at the Grange. SRU have released a small but very impressive range of pistols and tactical bags. The SRU Rapid Deployment Case is a revolutionary new way of carrying your gear on the battlefield. It allows immediate access to your weapon in even the most intense combat situations whilst providing safe, efficient and unparalleled storage for transportation of your equipment. With plenty of room for a full sized assault rifle, magazines, ammo and extras the Rapid Deployment Case will never let you down when it matters most. The SR-X Apache is a new pistol from SRU closely resembling the XDM. Features include a CNC floating rail, CNC slide and outer barrel, precision hop unit and inner barrel, ultra bright night sights and a sleek, well finished look. Since it has almost identical dimensions to the WE XDM it will fit into any XDM compatible holster. This pistol comes with its own hard case. Currently available in Black or Grey. This impossibly good looking compact pistol is based on the PX4 Bulldog. The SR4 Stealth features a CNC aluminium topslide with built in fibre optics, and comes with 2 spare grips to ensure it sits just right in your hands, and also a second mag. Available in tan/black, black or chrome/black. If you want to know more about these or any of our other products, check out our website at grangeairsoft.com, contact us by email, or give us a call at 01676 534178. Don’t forget to like us on facebook to keep up to date with the latest offers and promotions. My friend photoed the video of MG42 AEG model put on the market soon at our factory, and contributed it to You Tube. We’re shedding spring and thinking about Summer, and it’s time to pick up some savings along the way! Our Spring Sale features savings up to 50% Off or more! With everything from GC16 Full Metal Combat Machines (at the same price as plastic carbines!) 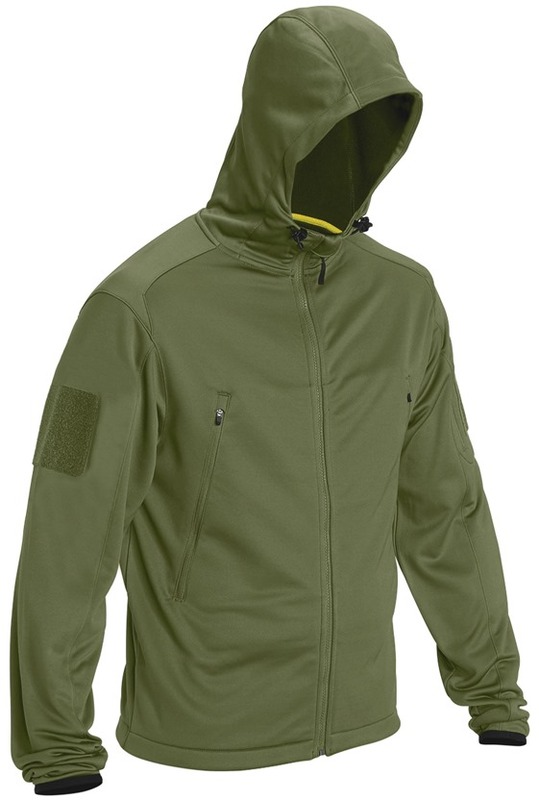 to Gloves, Tactical Pants, MOLLE Pouches, and more, it’s easy to find something you need a price you’ll love. For a limited time you can also save on Revision Military eyewear. Take a minute and go check out our Spring Sale, and see how much you can save.